De-clutter your life : Make everything simpler by maintaining a habit of throwing away what you don’t need. 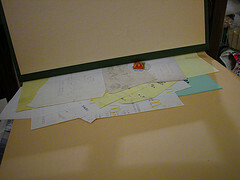 Don’t create piles of receipts instead prefer to record expenses daily and garbage old receipts. You can even sell things you don’t need which other people need like old air conditioner, phone, laptop etc. Sites like olx.in and http://ebay.com/ are known platform to sell your stuff. 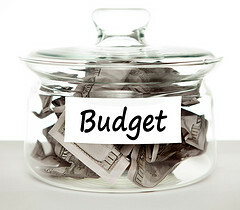 Know Your Budget : Keep track of how much you earn every month and your monthly expenses. This is the very first step to define clearly sources of income, how much you earn, where you spend your income i.e. expenses (like monthly bills, insurance, taxes, home maintenance, transportation, clothing, travel, etc.) and how much you save. Case 3 : If you don’t have computer also (which I don’t think will be the case with you, else you might not have been reading this post) then you can make a separate diary for your expenses. 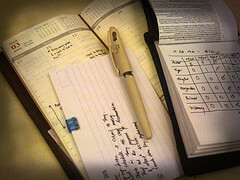 You can make note of expenses daily before going to sleep. And its no doubt quickest solution. 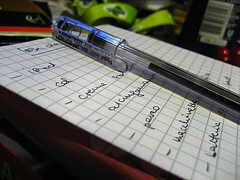 Even people with computers and electronic gadget can maintain diary. But the main disadvantage with making diary is you won’t be able to view your expenses in effective way to make decisions. 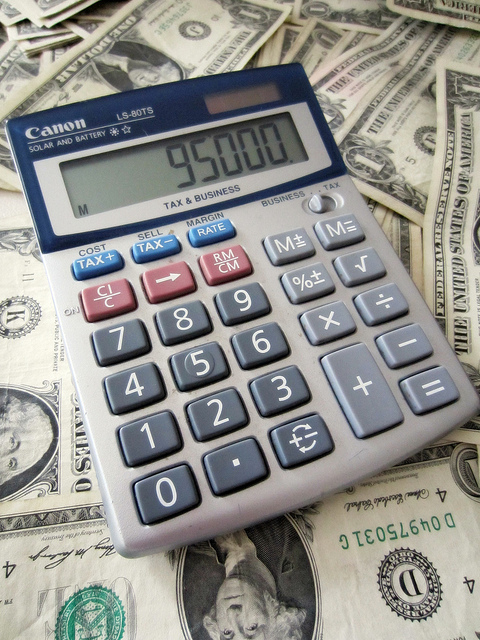 Computer Programs or Smart phone applications can help you visualize your expenses in far better way and then it will be much easier to know where your can cut on your expenditure etc. Step 2. Plan Your Fixed Expenditure. Plan Your Fixed Expenditure. If you haven’t done this yet, then its time to first find out on what all items your spend every month for sure. You can even make your monthly shopping list, which you can re-use every month, and it will be a lot easier and time-saving for you in long run if you do it once. Step 3. Set Your Budget. Save atleast 40% of your income if you are single. Saving is equally important for people with dependent family members. You never know when you get into urgent need of money. 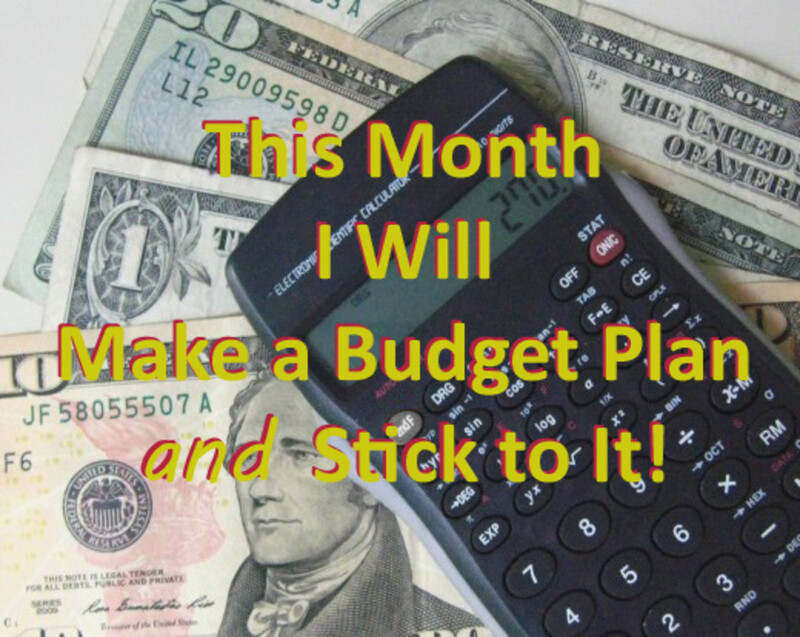 Be dedicated towards budget goals you set. Refrain from borrowing money or anything for which you will have to pay later. 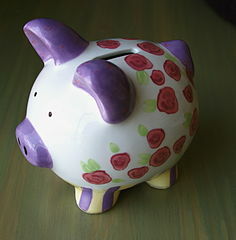 Its better to save for yourself so that the need for borrowing do not arise at first place. Step 4. Alternate Earning Sources. Look for Earning Sources other than your main job. You can rent extra space you have in your home. Prefer own business and maximize earning. Also if you work under someone else then make sure you negotiate your salary. 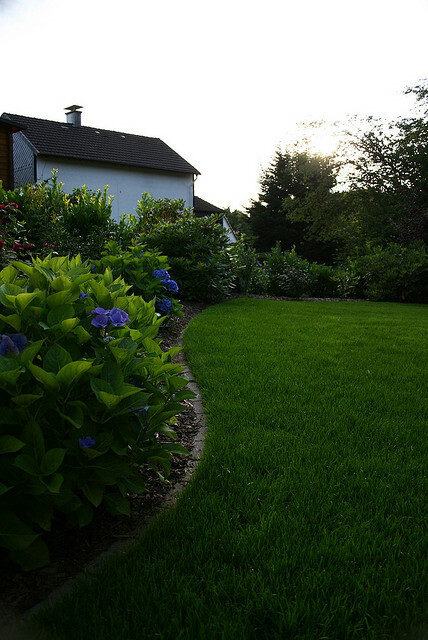 Do you have own garden at home? Not yet but I am interested in gardening too. 1. Prefer Free : Prefer Free of Everything or find its Free Alternatives than straight away buying. Also before buying anything ask yourself whether you actually need it or not, if its just a temporary need, you should refrain yourself from buying such items. An easy way is to delay buying of such items and if you will actually need it, you will again come back to buy else you will forget about it, hence saving money! 2. Search For Coupons : Google price of expensive products before buying them from market. Look for online rates, and buy online if same product gets cheaper by applying coupons, look for discounts. 3. 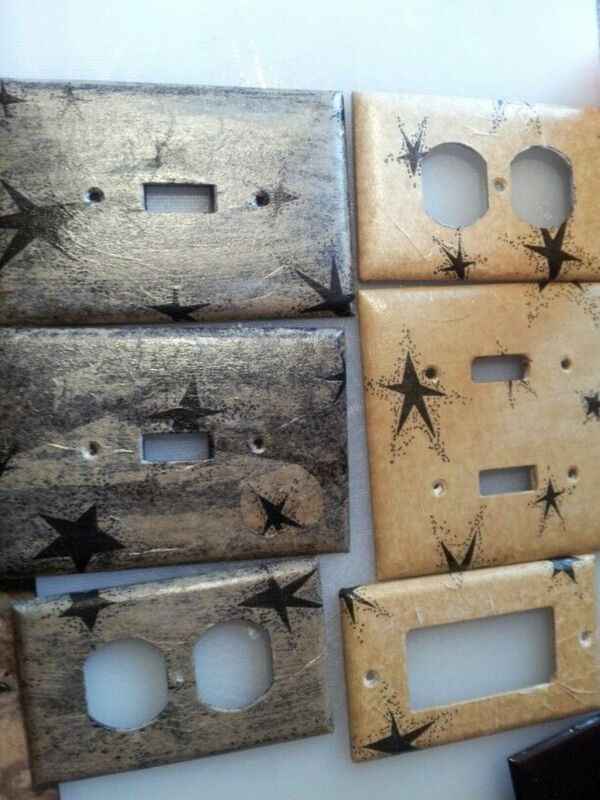 DIY = Do It Yourself!!!! Prefer Homemade medication, recipes, DIY storage boxes, DIY cleaning solutions, etc. for anything and everything, it just requires you to search on internet. Internet is a vast source of everything, make full use of it. You can even teach your younger ones the same. Turn off lights and fans when not required. 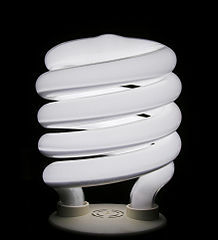 Use fluorescent bulbs than incandescent ones. Turn off all electronics E.g. water heater, computer, air conditioner etc. when not in use. Unplug electronics if not in use. Switched off but plugged-in electronics can still consume electricity. 5. Cheaper Alternatives : Cut on Expenses which have free better alternatives. Cut on Monthly Gym Expenses : Make your gym at home itself. Go for walk in park, do yoga, prefer stairs wherever possible. Cut on Printer Ink : Buy a black and white printer instead of color printer. You can cut on lot of ink by doing so. If you need colored print, just get it printed from store instead. You can even refill ink yourself, refer to Internet for refill procedure. Yes it just needs you to do a search on Internet. Paint your home yourself. 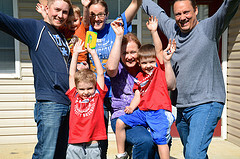 It can be fun to paint own home, involve all family members. Cook yourself instead of buying from market. It will not only save you lot of money but will be lot more healthier option too. Make use of slow cookers. Make coffee, tea etc. on own. Do Gardening : Grow vegetables and fruits in your home. Take your own lunch and water bottle to office. Do not purchase soda drinks, Pepsi, cola etc., these are harmful for your health too. Prefer Quality Items : Know how to buy quality items (be it clothes, food items etc.). Quality Items can help you save a lot of money in long run. Also prefer washing your clothes after turning them inside-out, it can prevent them from discoloration/fading and also safety against any kind of damage from wash. Minimize Subscriptions : Do not buy magazines or subscriptions which you do not read or don’t get time to read. You can prefer online news or feeds for the same. Prefer Library : Prefer getting books, CD and DVDs from libraries than buying them. Public Transport Over Own Vehicle : Prefer cheaper public transport or ride bike or walk instead of driving to cut unnecessary expenditure on fuels. Clean your vehicles, clothes etc. yourself. Sew cloths yourself, learn knitting at home. Instead of buying gifts, prefer DIY. 6. Buy in bulk to get more discounts and save money easily. You should buy only those items which you actually will be using, storing of food for long and throwing away is just like throwing away your money. 7. Pay your bills on time. There is no point of giving late fees, you have to ultimately pay the bill so why to be lazy at first and waste your money on late fees. You can set alarms for the same. You can opt for paying bills online for saving time. Also make sure you pay off credit cards at the end of each month. 8. Prefer buying reusable items like hand towels, steel plates etc instead of use & throw ones. 9. Keep polybags which you get from shopping in you wardrobe for emergency usage. You can also keep decorative papers or gift packing material to be used later. 10. Stop Bad Habits like smoking, drinking, gambling etc. In short, Making these small changes in your life can make big difference. Always be open to try new things! An excellent, well laid article. Voted up, interesting and useful.